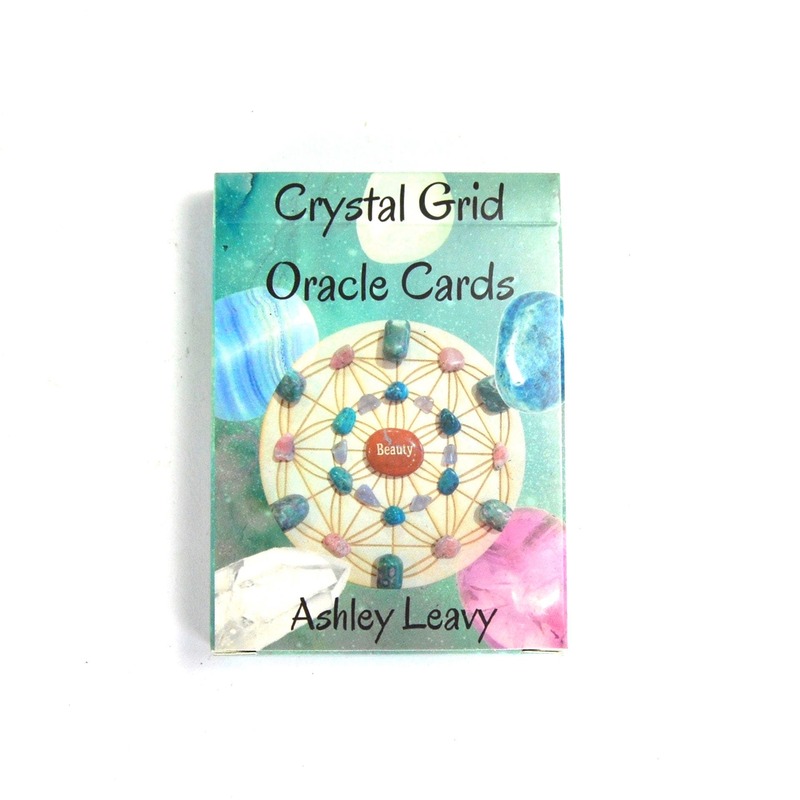 For your consideration wonderful set of Crystal Grid Oracle Cards by Ashley Levey. 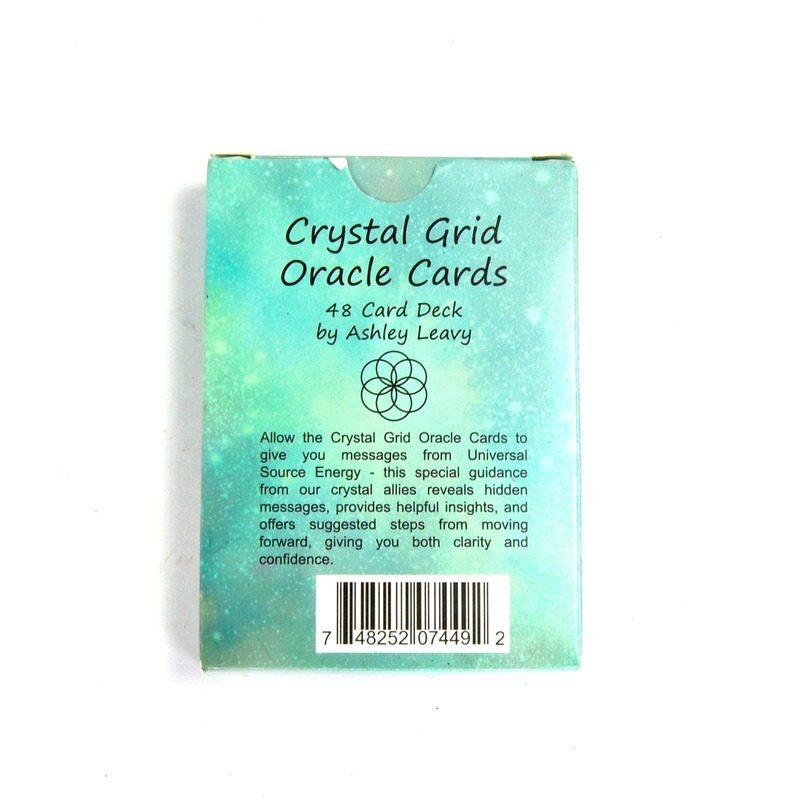 These cards contain instructions on setting up crystal grids, and each design can be used as inspiration or a recipe for your crystal grids at home. 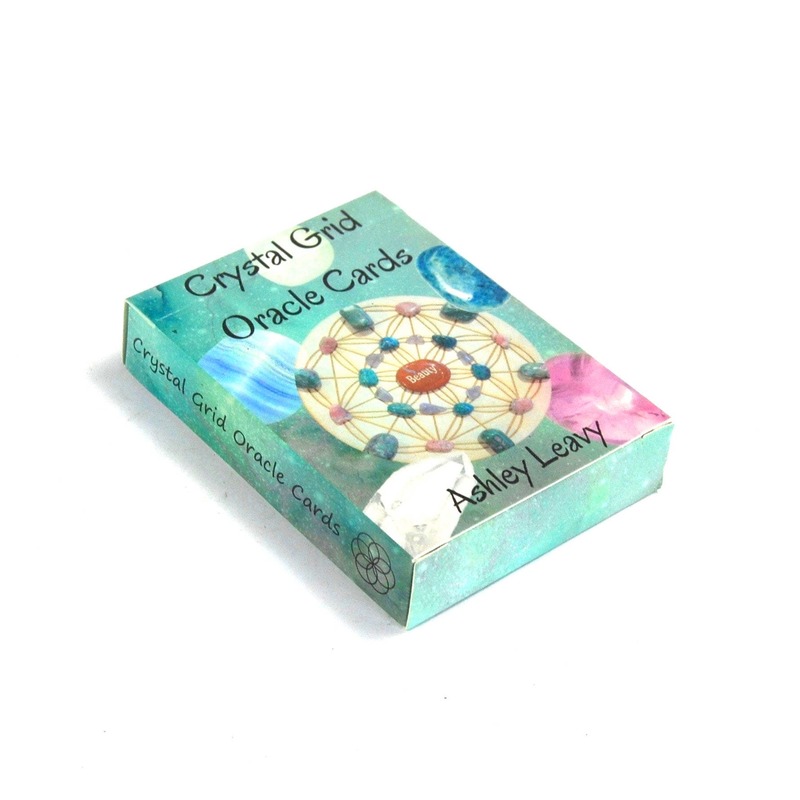 They can also be used and read in a similar way to Tarot cards. 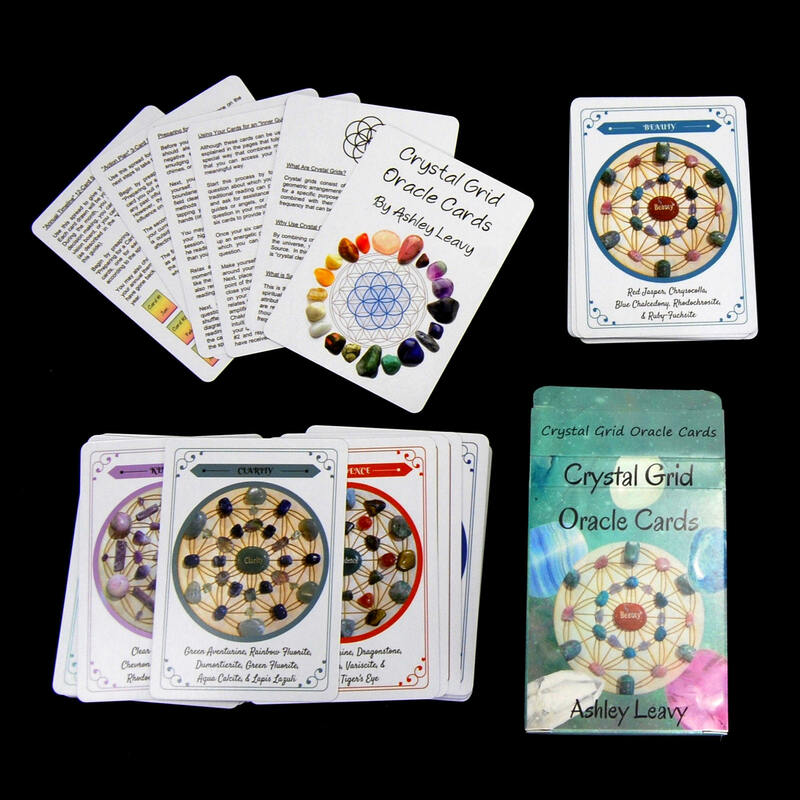 Allow the Crystal Grid Oracle Cards to give you messages from the Universal Source Energy - this special guidance from our crystal allies reveals hidden messages, provides helpful insights, and offers suggested steps from moving forward, giving you both clarity and confidence. Please check my other listings for crystal grid cloths, crystals, and other interesting esoteric tools.